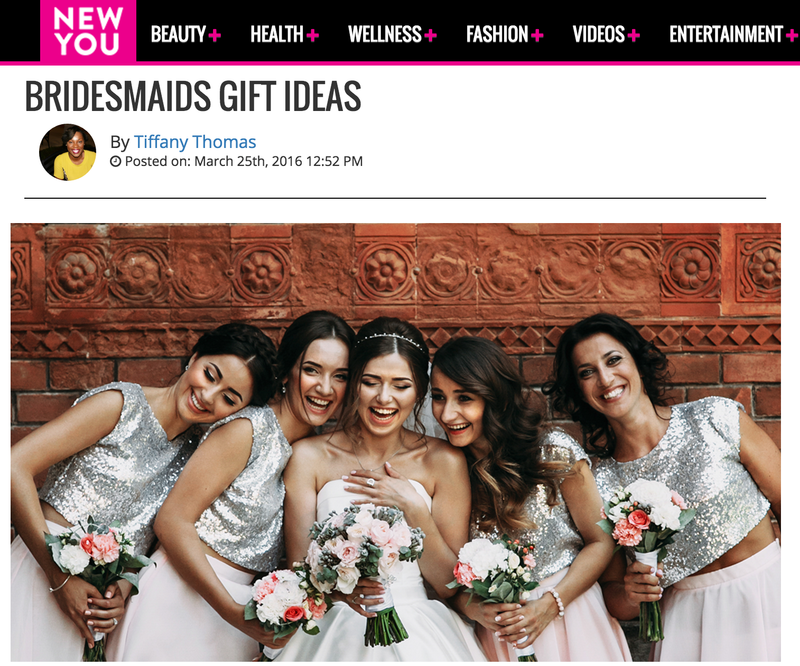 Congratulations to our Clients Chic Buds, KindNotes, PoniLox, Wraps and Posy Box featured on New You! Never be without your phone cable again! Simply attach this adorable tassel charm, by Chic Buds, to your favorite bag or key ring and you will always have your phone cable close by for those all-too-often charging emergencies. 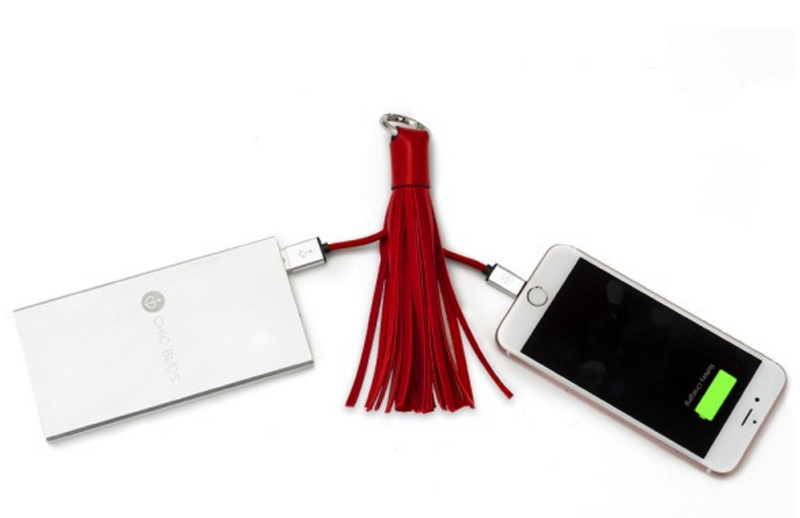 “This is perfect for your always-on-the-go bridesmaids who turn to you constantly asking to borrow your phone charger. 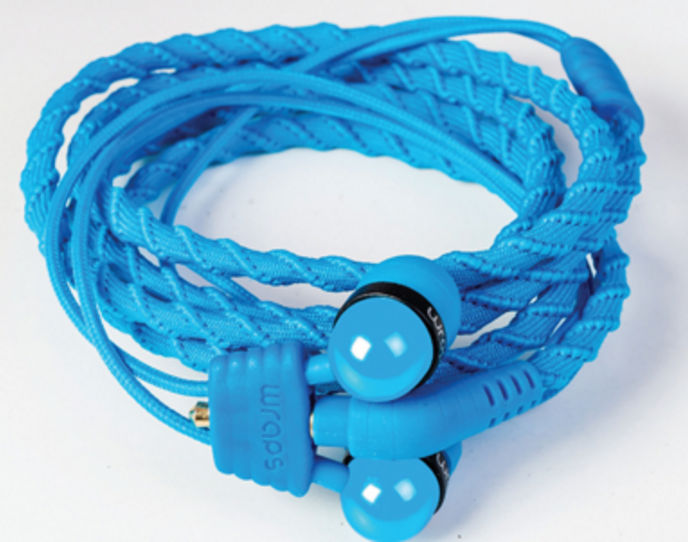 This innovative, convenient, and fashionable creation acts as a both an accessory for your phone and a charging source as well!” Check them out at chicbuds.com! KindNotes makes it easy to send a smile to anyone each day. 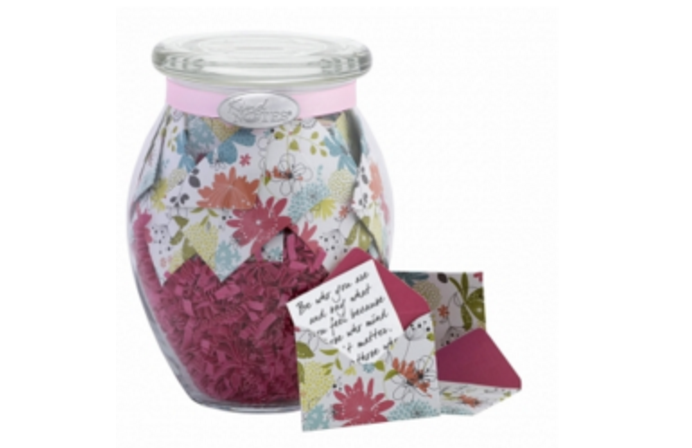 Surprise them with a fully-assembled keepsake jar of messages enclosed in linen envelopes to be opened each day, or anytime they need a smile. PoniLox is a new easy-to-use hair accessory that can secure any look in place without creasing, so you can achieve a gorgeous ‘do every day! Loose buns, sleek chignons and classic twists… the options are endless and effortless! “Ponilox creates fabulous hairstyles in just a few seconds! 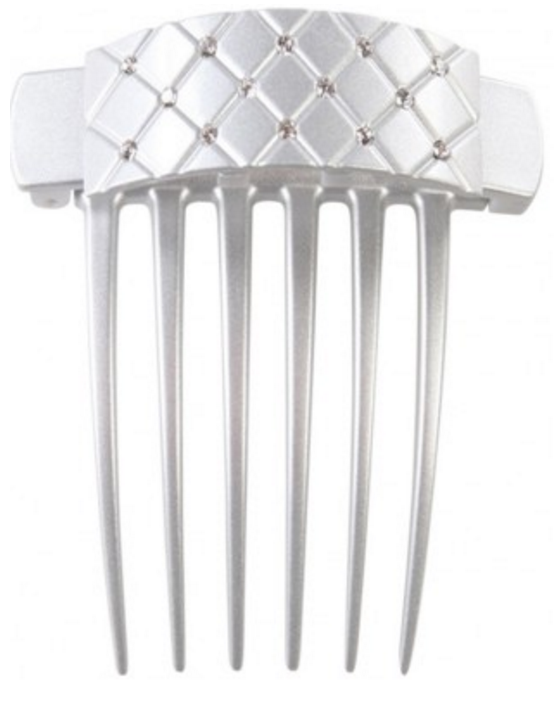 Have all your bridesmaids looking picture-perfect with this fun and practical gift that will serve for both the ceremony and beyond!” Check them out at ponilox.com! Wraps Headphones offer a new take on in-ear audio – creating a fashion statement and outstanding practicality to the way you listen to your music. Check them out at mywraps.com! 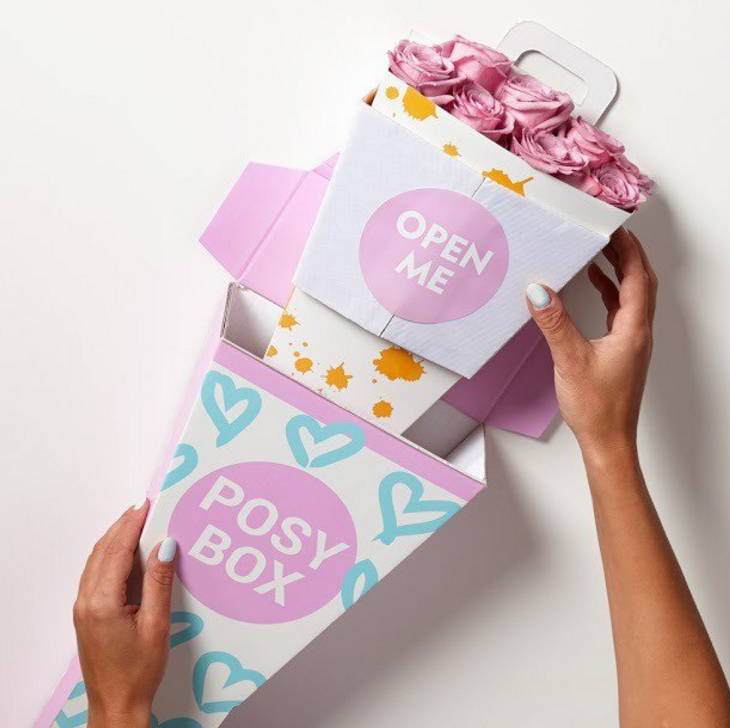 Posy box is an online service that allows you to personalize your flowers by arranging your own bouquets. Choose your rose color, bouquet size, wrap and box design. “What better way to show your appreciation than beautiful arrangements of flowers?” Check them out at posybox.com!